Google has been testing out its self driving cars in the US for some time, although the company has yet to reveal any production plans for their autonomous driving technology. 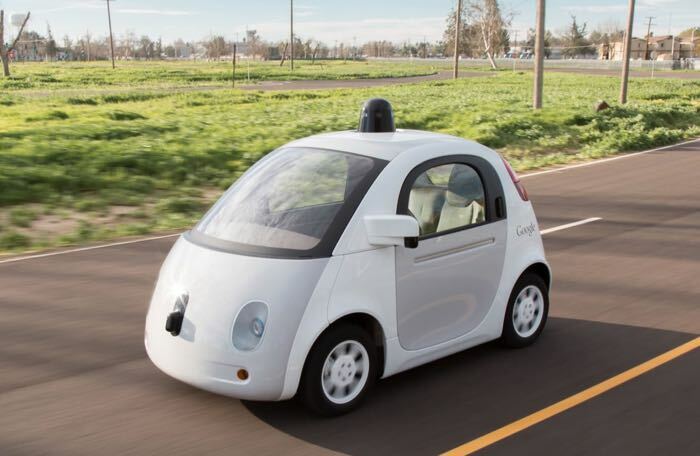 Now it looks like Google may be teaming up with a major car maker on self driving cars, according to a recent report by the Wall Street Journal, Google is in the late stages of talks with Fiat Chrysler. Google and Fiat Chrysler have apparently been in talks for the last few months and Google are apparently looking to supply the car maker with their self driving car technology. Whilst the Google cars that are in testing at the moment have been built be Google, the company is not actually looking to build cars to sell to the public, instead they are looking to have the technology that they have developed used by various auto makers. If Google doers managed to strike a deal with Fiat Chrysler it could end up being very profitable for the company and it could also lead to further deals with other car manufacturers. It will be interesting to find out exactly what Google will be doing with the technology that they have developed under their autonomous vehicle program. In contrast Apple are actually looking to build their own vehicles to sell to consumers, the cars are expected to be built in s similar way that Apple builds its iPhone and iPads, by a third party under Apple’s specifications.